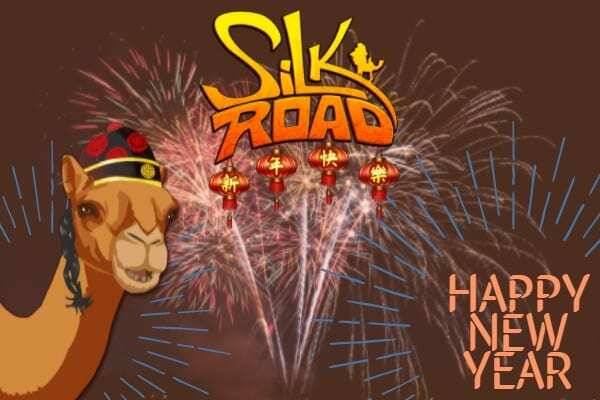 Join your trusty camel Matthias on the Silk Road to celebrate the beginning of the Year of the Dog in Silk Road Match 3 during our Chinese New Year event! Enjoy the same addicting match 3 gameplay with the addition of new backgrounds, a new festive look for boosters, and a new style for Matthias. The special event features will launch in early February, before the Lunar New Year on February 16, and last through a date in March. Players can take that time to appreciate the many changes and additions that the event gives the original game. Keep a good eye on your app’s icon in the upcoming days. If you do, you’ll see it change when the Chinese New Year event goes live! Now’s the best time to start your journey down the Silk Road. 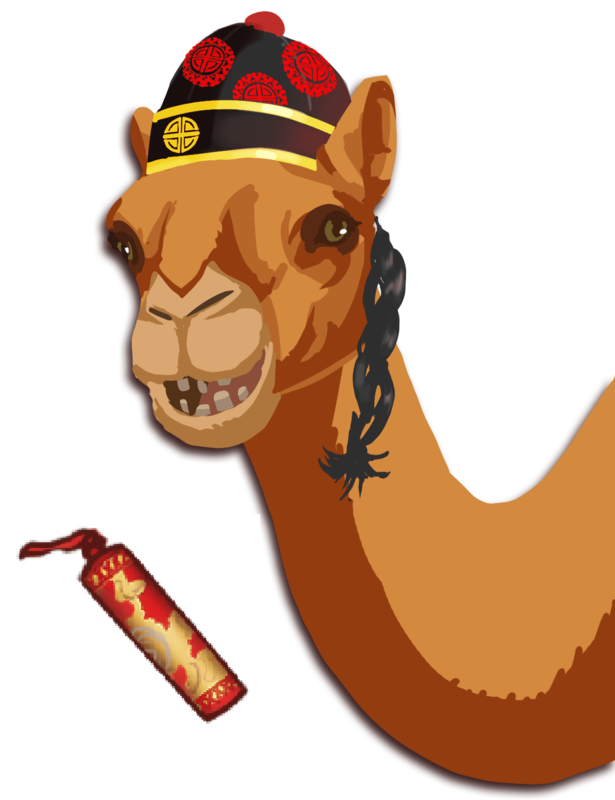 Grab your camel and travel the ancient trade route from Rome to China during the 1st century AC. As you trade coins and visit important cities, you will build your reputation as a master trader. As you travel the 6,000km Silk Road, you will experience the sunny Mediterranean, arid deserts, high mountains and the Asiatic Steppes. Your trusty camel companion Matthias will guide you along the treacherous route through the Roman, Parthian, Kushan and Han Empires. 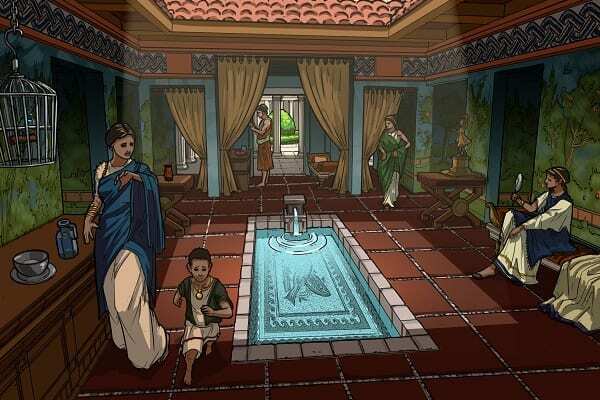 Visit famous cities, interesting villages and trading posts full of exotic goods. Each empire has their own coins, so you must be certain to use the right ones. Otherwise, you’ll be chased out of town by the gate guards! Match these ancient coins to unlock puzzles at each stop and build your reputation. Can you earn a high enough status to gain admittance to the next Empire? They won’t let in just anyone; only traders with excellent reputations are allowed to travel the whole route. However, with Matthias by your side, you will be able to realize your goal of becoming the most famous trader on the Silk Road! Silk Road Match 3 Updates Coming Soon! We are still bringing updates to Silk Road Match 3 with levels coming soon that will take players to the gates of the Han Empire. 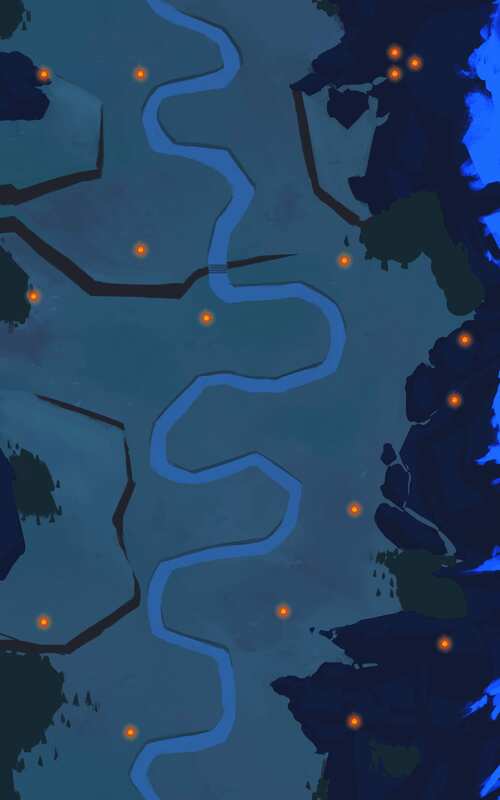 Collect brand new ingredients and challenge the guard that blocks your entrance into the last leg of the Silk Road. Challenge the guard at the gates! Silk Road Match 3 is available for Android and iOS devices and is also playable on Facebook. After the Chinese New Year concludes, players can still look forward to more special events coming this year! Make sure you also browse through our full game catalog. Start Your Match 3 Journey Today! Game Reviews are Pouring in for Excavate! 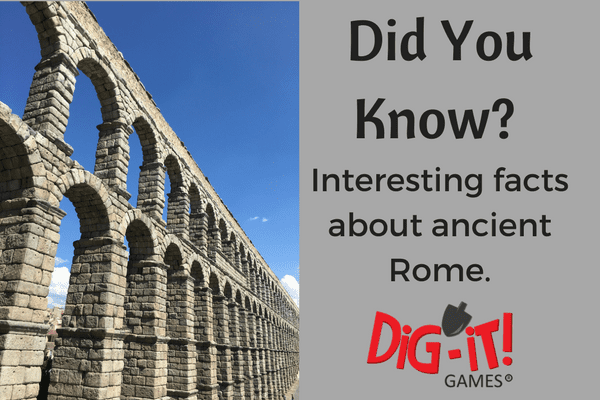 Uncovering Ancient Rome: Did You Know?